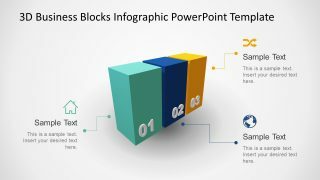 The Horizontal 3 Stages PowerPoint Templates Funnel Diagram is a slide widely use as a marketing tool. 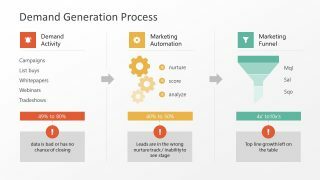 The organizations use funnel charts to explain the sales processes and lead generation flows. For example, the SEO experts, entrepreneurs and other professionals use the funnel diagram for modeling their acquisition processes. Specially, to illustrate stages of lead to sale conversion. This horizontal funnel diagram PowerPoint has two slides, showing three filtering segments. 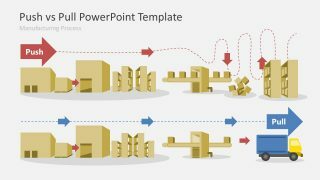 These are the editable elements of PowerPoint; it assists users to modify PowerPoint diagram slides with their own segments. For instance, change the color of the shapes, or the small circular shapes inside each stage. Further, the slides contain individual clip art shape join to create a stunning image. Therefore, the users can select each clipart and make changes to personalize it. 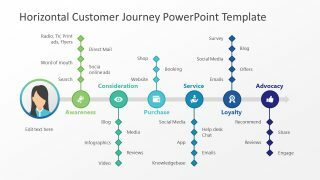 The Horizontal 3 Stages PowerPoint Templates Funnel Diagram is a fully editable design of, applicable to present a wide range of topics. It is a generic diagram design of and horizontal funnel. Therefore, the professionals of various industries can use these presentation slides to support their process model. Similarly, the teachers and students can take the advantage of this PowerPoint to present business marketing and sales strategic concepts. Moreover, the entrepreneurs of innovative startup ideas can demonstrate their marketing plans using the 3 stage horizontal funnel diagram. 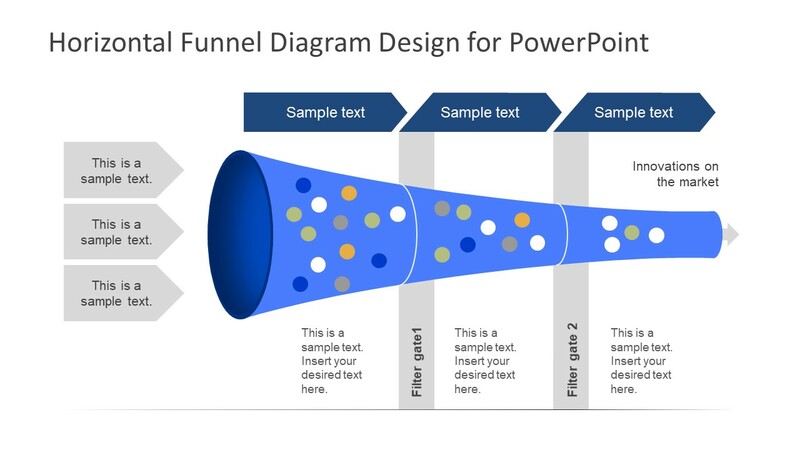 The pipe shape of PowerPoint funnel chart has chevron text placeholders to show the direction from left to right. This flat design vector template shows a wide mouth of pipe on left which narrows down towards the other end. The sales process uses same concept of narrowing down to the most accurate data. The funnel diagram PowerPoint in horizontal alignment is an ideal presentation tool for marketers. However, it can also aid in discussing topics of other domains. Like, extracting the basic idea behind the story or root cause analysis. 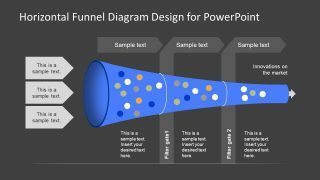 Through this funnel diagram template, the presenter can eliminate all impossible and whatever remains is a useful information.